Homemade meringues are chewy with a soft crisps exterior. 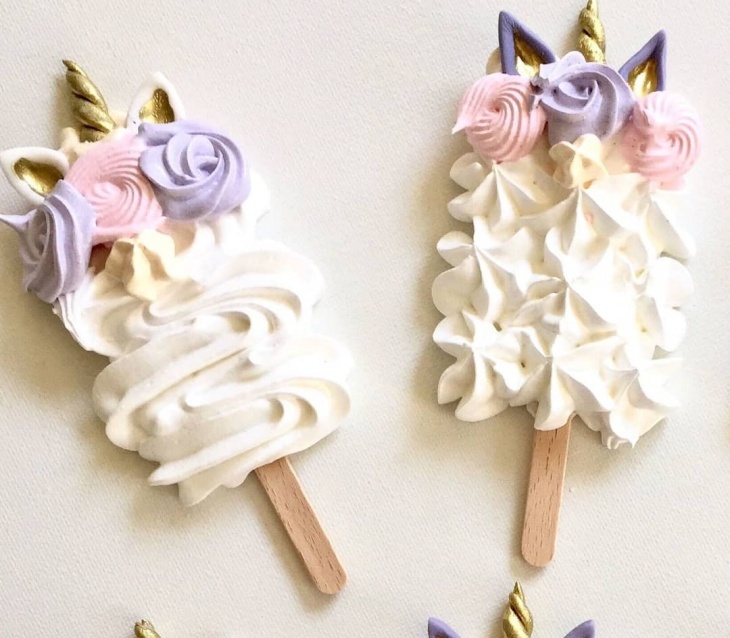 thePatsy Team tried to make this recipe a bit more interesting in turning this simple meringue into a unicorn stick. Decorations will be added after they are fully baked.